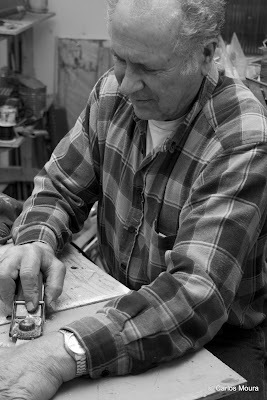 Carlos Moura Photography: Wood Worker - Capture your special moments. All text and images, unless otherwise noted, are subject to US and international copyright laws and are the property of Carlos Moura © 2005-08. No photograph may be reproduced, copied, stored, manipulated, or used whole or in part of a derivative work, without the written permission of Carlos Moura. All rights reserved.